I am really excited and honored to announce you my membership for Junebug Weddings. 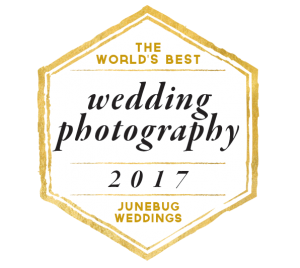 Junebug Weddings is a network and platform for the World’s Best Wedding Photographers. They personally approve and discerningly select each wedding professional listed there. For all future brides, take a look and get inspired!